You’re casually swiping away on Tinder, and then it happens — you spot a Facebook friend. For some people, that’s a reason to panic. But what if you could sneakily spy on your friends’ Tinder profiles, without them having to know? 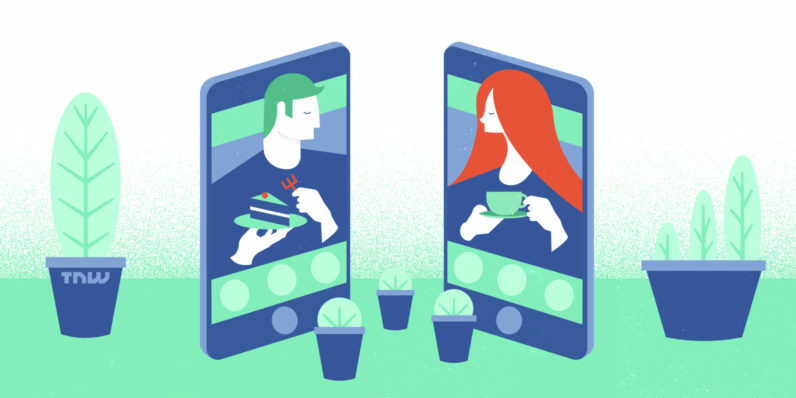 Enter FriendSwipe, an app that scans your Facebook account for connections with Tinder accounts. 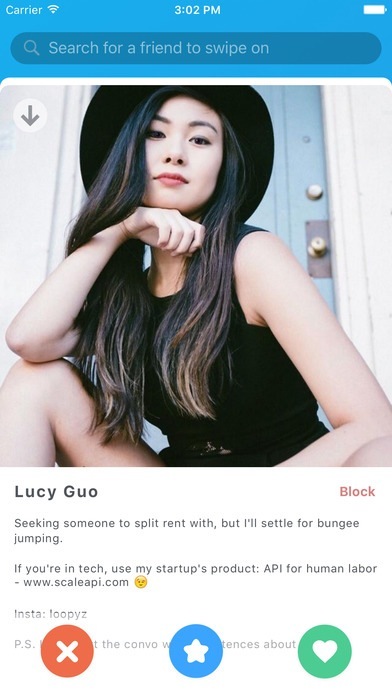 It’s very easy to use: You log in with your account, and it presents a list of your friends that use the popular dating app. When you tap a name, it brings you to their full profile and gives you the option to swipe left or right. And that’s it! 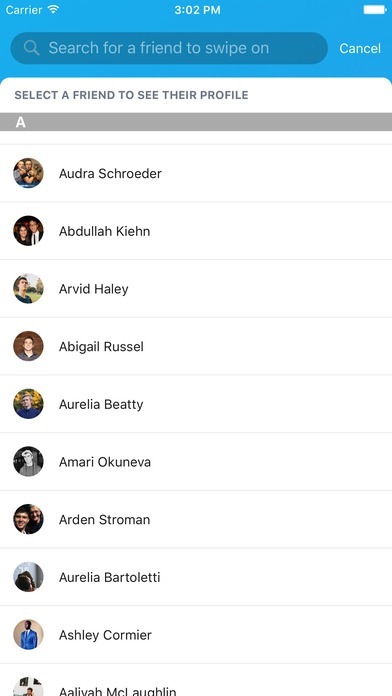 The list is a complete representation of your friends on Facebook, which means you see every profile regardless of your or their gender settings. As with many apps that use Tinder’s database for other purposes than the main app, it goes against their Terms of Service — so keep in mind that the app could disappear from the App Store at any time. But when that happens remember that it’s always possible to, you know, just start a chat with your friends on Facebook Messenger.